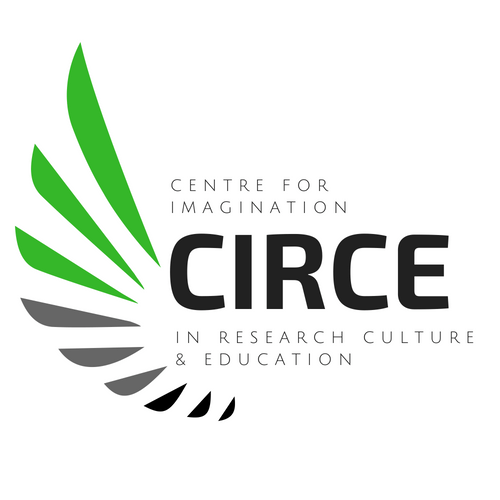 The Centre For Imagination In Research, Culture & Education is an international, interdisciplinary organization celebrating imagination in our schools, workplaces, and communities. Mission: Growing engaged minds; imagining better worlds. We work to expand research and practice around imagination and celebrate imagination’s work. Creative Academic is a professional network championing creativity in all forms in higher education. 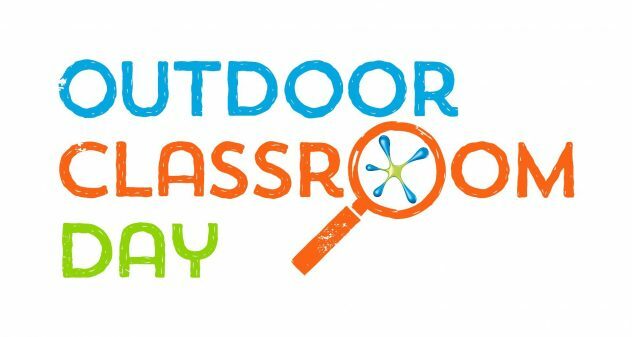 Outdoor Classroom Day is a global compaign to inspire outdoor learning and play. IdeaDriven Education is committed to supporting students and teachers in harnessing the potential of technology to shape the world they live in. Through design and computational thinking, any student can start tackling the challenges they perceive in their communities. Through My Window is a free, multimedia engineering curriculum for Grades 4 to 8. Funded by the National Science Foundation, Through My Window engages students in engineering through the use of imaginative stories. The curriculum provides a deeper understanding of what engineering is about and encourages STEM identity. Six String Nation is the story of Canada presented – in all its glory, all its diversity, all its dynamism, all its contradictions, all its voices – as you’ve never heard it, or held it, before. Lifewide Education is a not for profit, community-based, educational enterprise whose purpose is to champion and support a lifewide and ecological approach to learning, personal development and education. Gruppo Jobel works in Italy and abroad as a creative factory in the fields of education, production, organization and distribution of shows and events, paying particular attention to both cultural promotion and artistic training. Pilton Bluecoat Academy is a school in Devonshire, UK, for children in years 3-6 and is part of the TEAM Multi-Academy Trust. Educacion Imaginativa Chile is an organization researching/developing/practicing Imaginative Education in Chile and building a community of educators across South America. 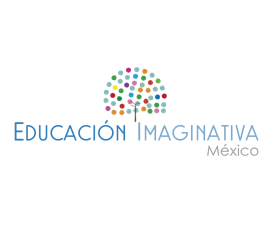 Educacion Imaginativa Mexico is an organization researching/developing/practicing Imaginative Education in Mexico and across Central America. Destination Imagination is an organization that provides children and youth with imaginative project-based STEAM challenges that apply the creative process to develop the core competencies. Giving Well’s purpose is to transform the way that businesses and individuals view philanthropy and create change in their community.